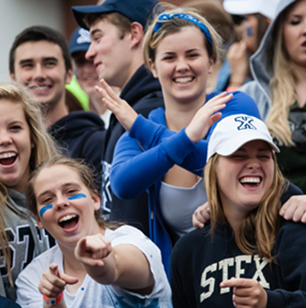 St. Francis Xavier University, Antigonish, Nova Scotia — only Canadian grove of academe to make it onto international list of “The 10 Wildest Party Schools In North America.” Will recent sexual assault charges against two varsity football players change all that? GANATSEKWYAGON, ON. DECEMBER 4, 2017. [UPDATED DECEMBER 11]. 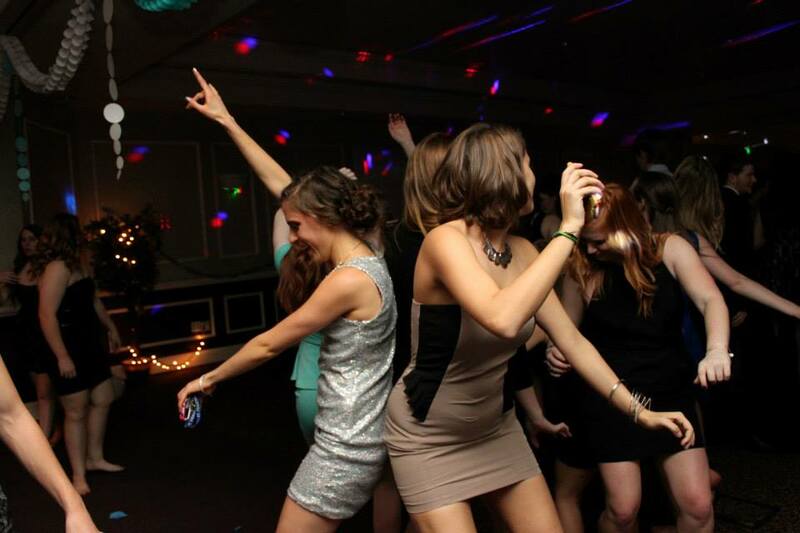 Who can doubt that we are now living in challenging times — especially in those realms of fake and other news where “Canada’s top party school” also qualifies as one of the “10 Wildest Party Schools in North America”? 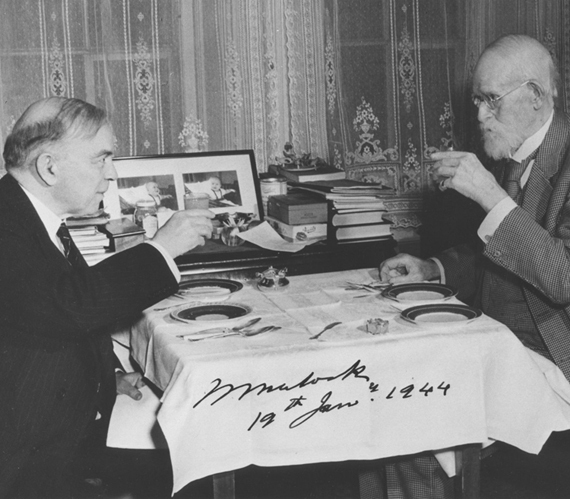 William Lyon Mackenzie King (l) and one of his key mentors, William Mulock, on the occasion of Mr. Mulock’s 101st birthday in 1944. 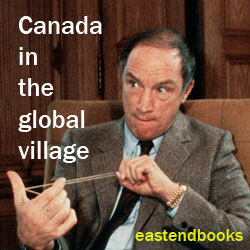 For all of us here at the Canadian republican underground, Ganatsekwyagon branch, these current challenges have happily coincided with the long-anticipated arrival of the next installment in Dr. Randall White’s work-in-progress, Children of the Global Village — Canada in the 21st Century : Tales about the history that matters. US comic book, c. 1942. Thanks to Ley and Lois Smith War, Memory and Popular Culture Research Collection, University of Western Ontario. Yet again on a foggy day at the edge of the northern woods we eventually stumbled into Dr. White and his captivating business manager (in her freshly cleaned white faux fur winter coat), at the Tim Horton’s across from the local park. 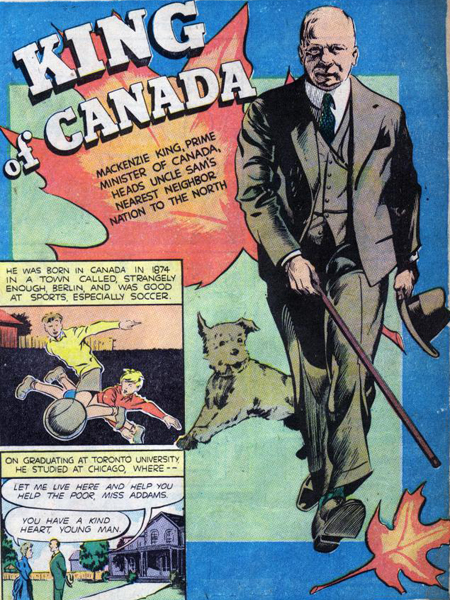 We explained how we understood that William Lyon Mackenzie King, grandson of the 1837 Canadian rebel leader William Lyon Mackenzie (and still Canada’s longest-serving prime minister, 1921-1926, 1926-1930, 1935-1948), was the “Incredible Canadian” in the title of his latest installment. And we asked Dr. White what he had finally taken from his encounter of the past number of months with Mackenzie King — the “profoundly eccentric, even creepy and worse … dead-mother-loving, lifelong bachelor spiritualist with a Harvard PhD … with all his strange and even crazy as well as brilliant political sides”? 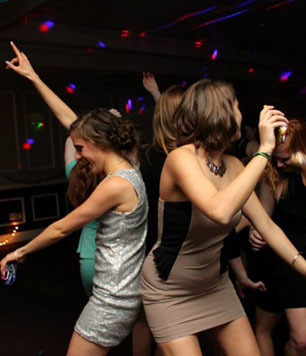 More top party school action at St. FX — “Bishops’ Ball dance-off (Gordon La)” : and tks to Maclean’s website. “It is still some time off, no doubt, even today. But we’re getting closer.” When we asked what he thought Mackenzie King would make of our challenges today — a strange US president, a deranged regime in North Korea, Brexit in the UK, a still massively unstable Middle East, climate change, Canadian pipelines, Russia and cyber security, etc, etc, etc — he just laughed and said he had to get back to the office (even on a Sunday afternoon).